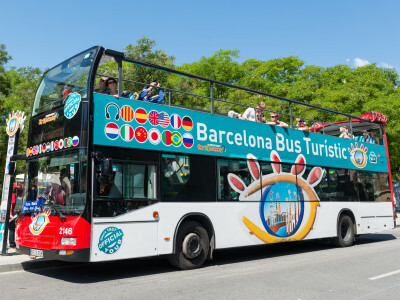 While you and the girls are in Barcelona, you’ll want to explore and get a feel for the stunning city! 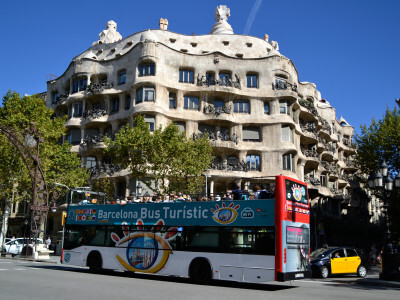 It is a wonderful metropolis filled to the brim with stunning architecture, wonderful restaurants and amazing culture. 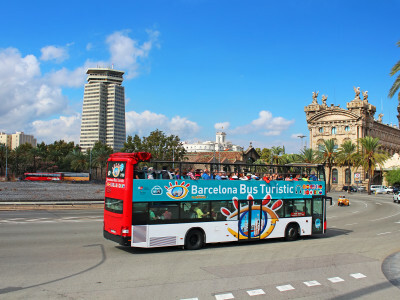 If you are looking to make the most of the sights during your hen do in Barcelona, you should look no further than an open air bus tour! 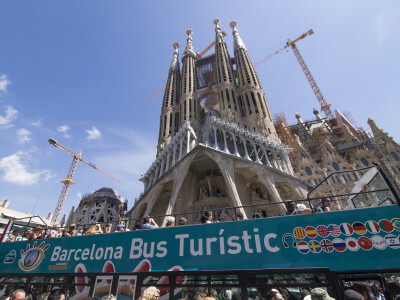 You’ll see all the major sights of the beautiful Mediterranean metropolis, as well as many others! 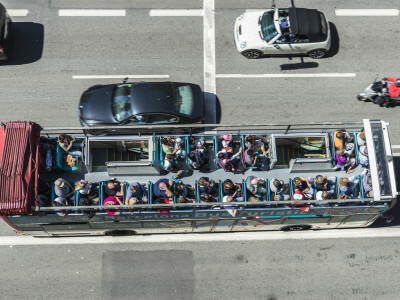 With this tour, you don’t just swing by – you have the chance to hop off the bus and explore them!